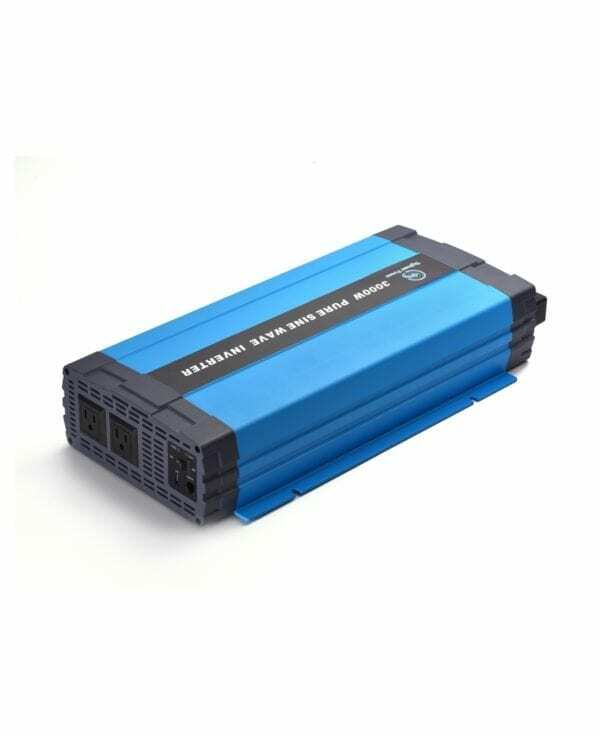 3000 Watt 48V to 100V 110V 120V Car Pure Sine Wave Inverter Transformerless - Shenzhen Sigineer Power CO.,LTD. Model #: PSI3048NC Click here to view the whole product line. This 3000 watt 48 volt pure sine wave inverter works with a peak DC to AC conversion efficiency of 90%. The Sigineer PSI3048NC power inverter is designed with a unique appealing box . This 3000 watt 48 volt pure sine waveinverter provides reliable transformation of DC power from a battery (such as the one in a car or RV) into AC power that can then be used to run lights computers printers televisions medical equipment etc. This 3KW inverter is capable of producing 3000 Watts of clean power ideal for running your sensitive electronics. Great for use in vehicles, boats, camping and emergencies where back up power is needed. The inverter features two NEMA 5-15 sockets and a direct connect terminal block for harnessing the full inverter’s capacity. 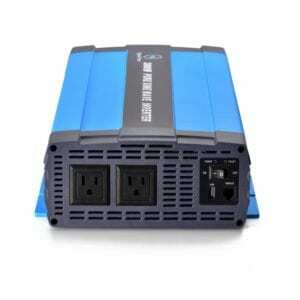 Pls click here if you are looking for a transformer based 3000w 12V inverter charger. Remote Control Panel sold separately.